Welcome to the PayBox guide. The below resources shall help you setup and get the most out of PayBox. To start you simply need to create an account by signing by visiting https://lite.fundstakpro.com. You can create a PayBox account using your email address or create an account using your facebook account. Please note that PayBox does not publish any information to your facebook without your permission. Once you create an account you shall be taken to the screen below. Here you shall select your country and default currency. Once you have selected your country and currency please press the Start button to go to the next step. The default currency shall be shown on your PayBox form as the default entry. 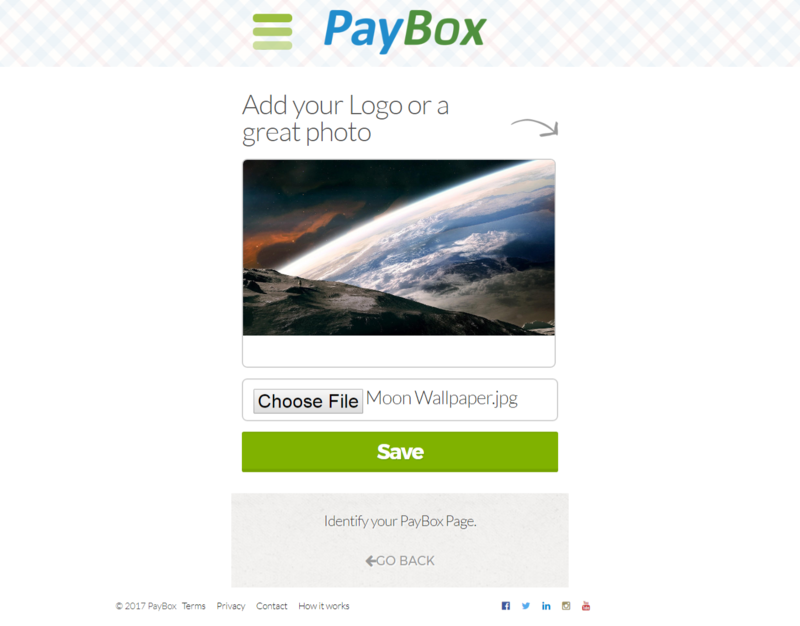 Identify your PayBox page with an image. Once you have uploaded an image you shall see a Save button. Press the Save button to see your embed code. The final step is to select your payment gateway that shall work with PayBox. PayBox supports multiple payment gateways such as Stripe, PayPal, WePay. PayBox can also support any payment gateway, if your payment gateway is not listed then simply enter your payment gateway’s name under Payment Gateway not listed and press the send button. PayBox fee for integration your payment gateway with PayBox is USD 99/- one time. If your payment gateway is not listed you can order a custom payment gateway integration for USD 99/- one time. To do this simply enter your desired Payment Gateway name in Payment Gateway Not Listed and press send. 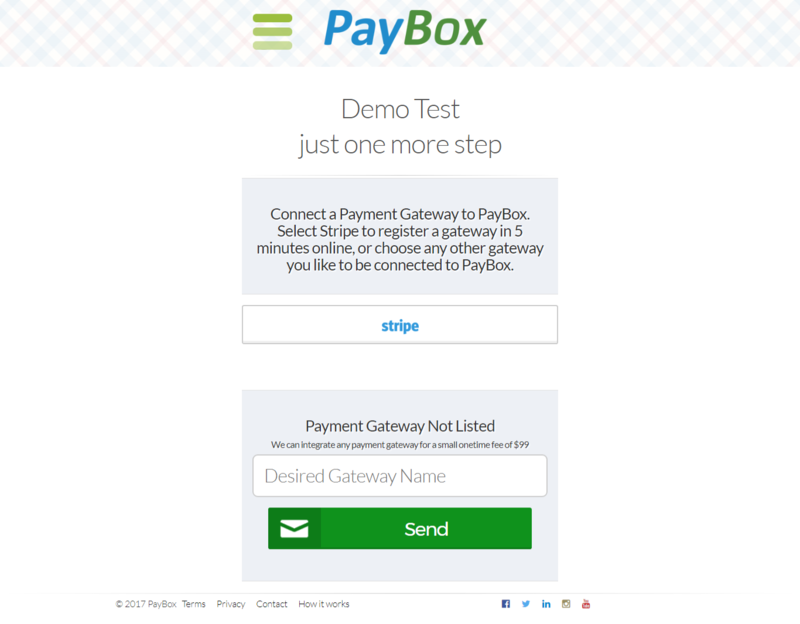 To use PayBox with Stripe simply click on the Stripe button on the screen below. If you are already signed into your Stripe account you shall be able to see your PayBox Embed Codes as below. If you are not signed into your Stripe account you shall be taken to Stripe where you can sign in or create a Stripe account. 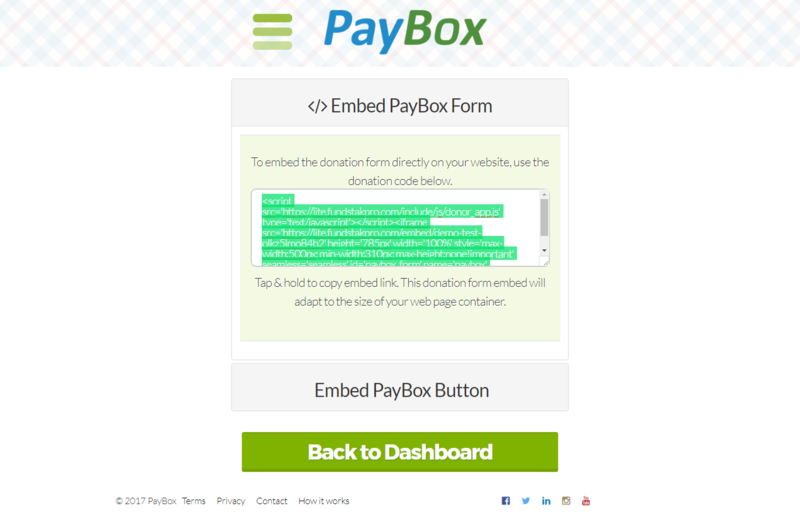 To use the PayBox Form simply copy the code under Embed PayBox Form Tab. Simply paste the code in your desired page. The below is a WordPress Page. 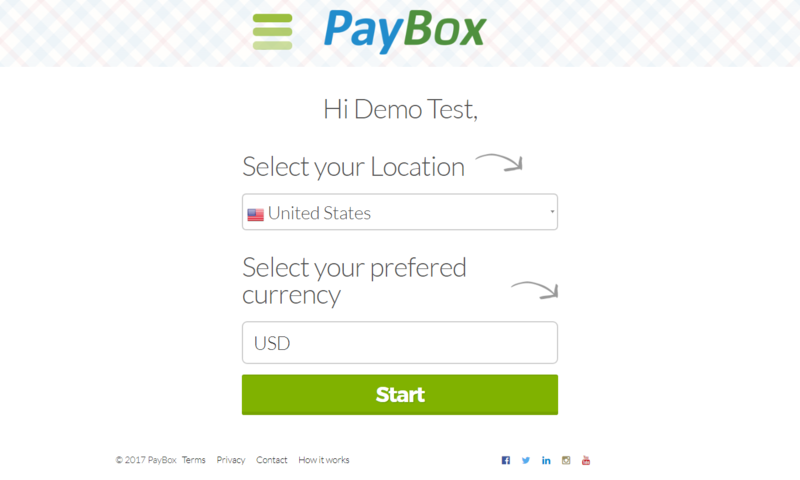 Below is the front end view (Published) of the embedded PayBox Form. The PayBox Embed Form uses the size of your container and auto adjusts. 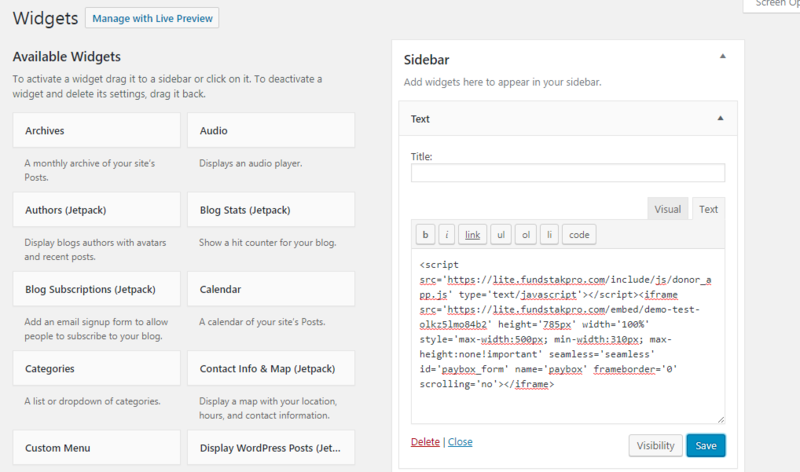 The below example shows placing the PayBox Embed Form in a WordPress Page Sidebar. You may paste the Embed Code in your WordPress side bar using the Text Widget. Below is the Published version of the page (Front End). 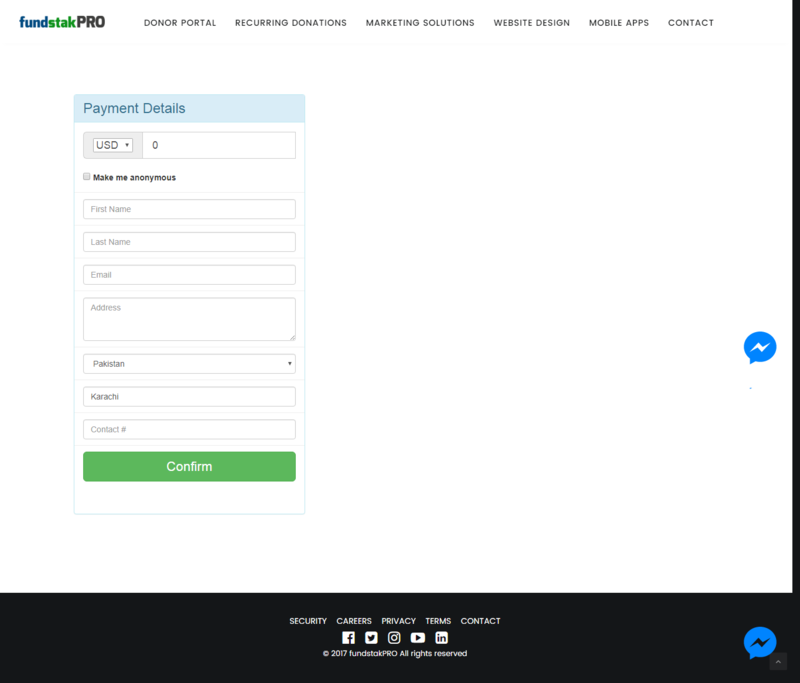 If you do not wish to display the form and only use a button then you can use the PayBox Button Embed Code. To do this simply code the code under the Embed PayBox Button tab. Simply paste the copied code into your page. You can also use the button inside a container, below is an example of a WordPress widget. Below is the Visual mode for a Page if you are using Wordpress. 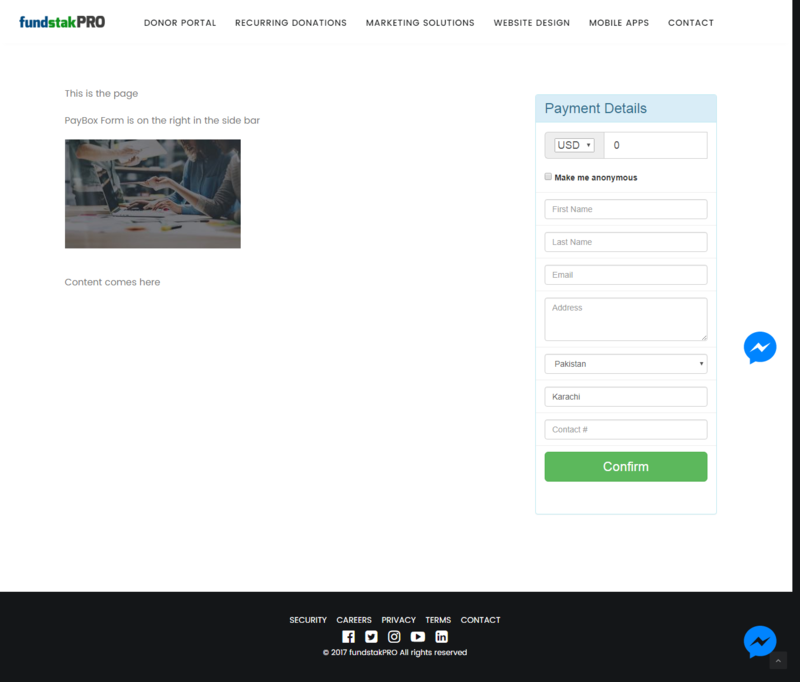 This is the Published page that shows the default PayBox Button on your page and also inside a widget container.